InTheCapital calls CONNECTpreneur a "NETWORKING JACKPOT" of 400+ of the DC Region's TOP Entrepreneurs, Business Leaders, CXOs, Angels, and VCs. PLUS 9 awesome early stage companies will present their companies. 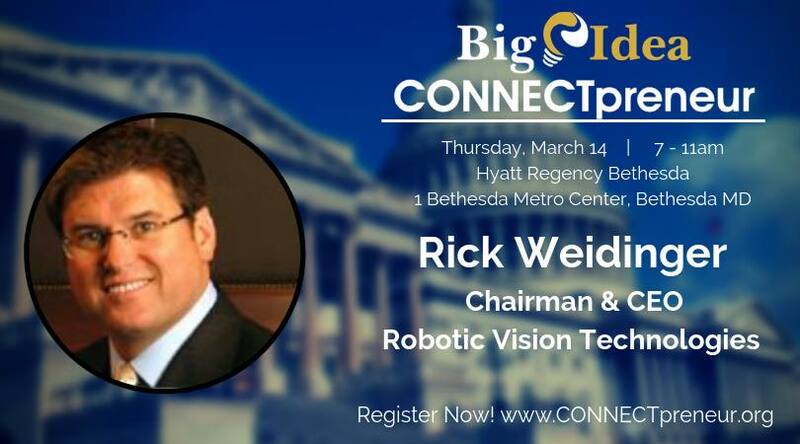 10:10 - 11:10 am - - VIP Panel: "How to Drive Innovation Across the Greater Washington Region"